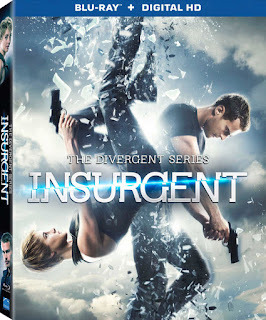 Insurgent, the second film in the second-tier Hunger Games series, was a film I didn't get around to seeing in theaters given my wife also wanted to see it and at the time of it's release our four month old wouldn't allow it. It was also one of those ones I wanted to see purely out of the interest in what they might do with the material given I could hardly make it through the book and didn't even bother to read the third novel in the series based on the experience I had getting through this one. I'll still see Insurgent, probably later this week in fact and will likely even write a full review for it, but if you haven't detected my expectations already, they're almost completely nonexistent. I started watching Adult Beginners earlier this year when it was initially released on VOD, but never made it around to finishing the film. 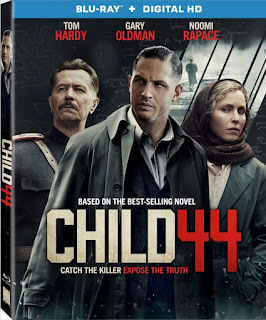 I intended on writing a full review of the movie and was actually quite anxious to see it given the appealing cast, but never made it back around. 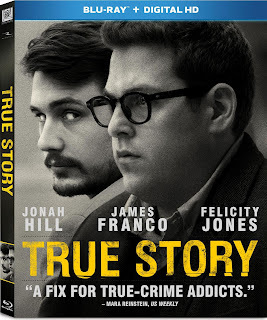 I imagine this one will be on Netflix soon enough and I might finish it at that point, but I'm in no rush. 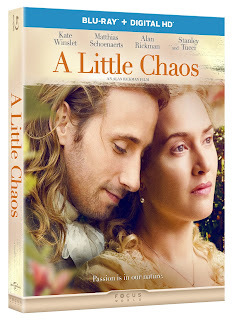 A Little Chaos is Alan Rickman's 2014 directorial effort that saw a limited release stateside earlier this summer. 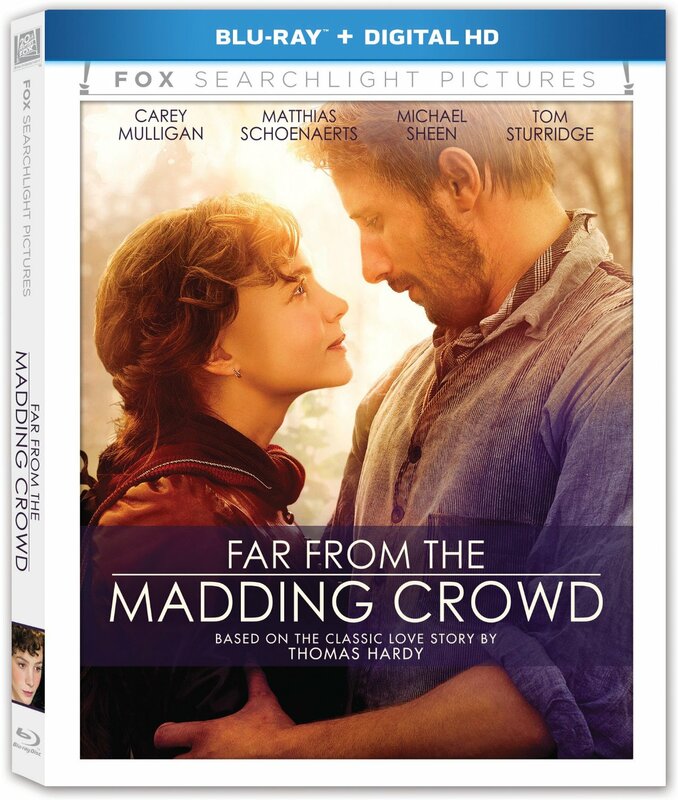 Starring Kate Winslet and Matthias Schoenaerts in his second period piece this Tuesday (see Far From The Madding Crowd above) the story tells of two landscape artists who become romantically entangled while building a garden in King Louis XIV's palace at Versailles. 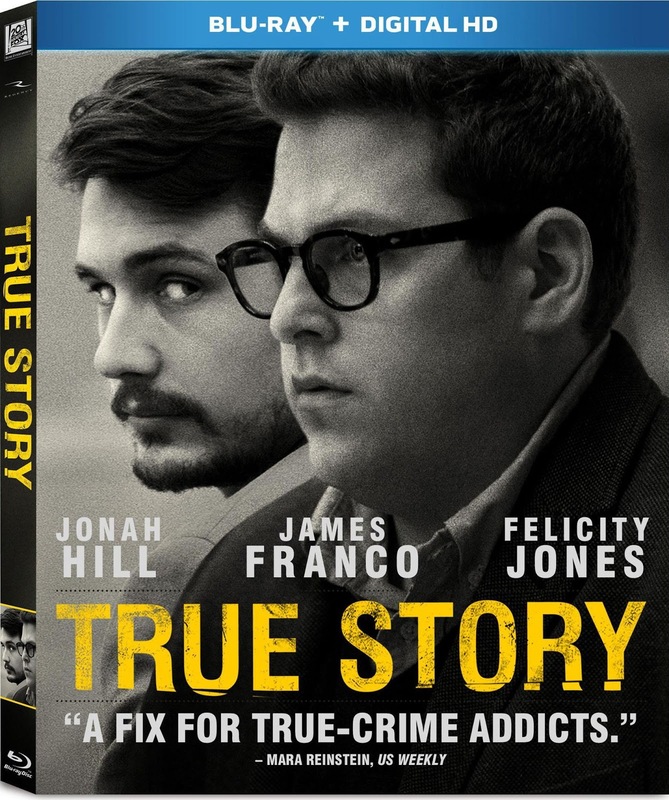 What makes this intriguing at all to me is that it is an original story and not based on any previous work. Rickman co-wrote the screenplay with Alison Deegan who originally conceived the story. 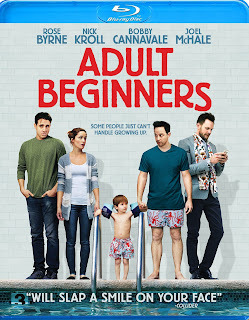 Is that enough to get me to go out of my way to see it, probably not, but given it shows up on a streaming service I wouldn't be as eager to overlook it. While I will likely never see Barely Lethal it has a rather heavy cast that will no doubt warrant some people giving it a shot. How this teen actioner starring Hailee Steinfeld, Samuel L. Jackson and Jessica Alba was acquired by A24 before being dumped on DirectTV in May and the rest of the VOD outlets the next month escapes me as it seems something of a missed opportunity given the target audience might have been interested were it marketed correctly, but oh well. This doesn't change the fact the film looked pretty bad overall and maybe wouldn't have even been worth the trouble. 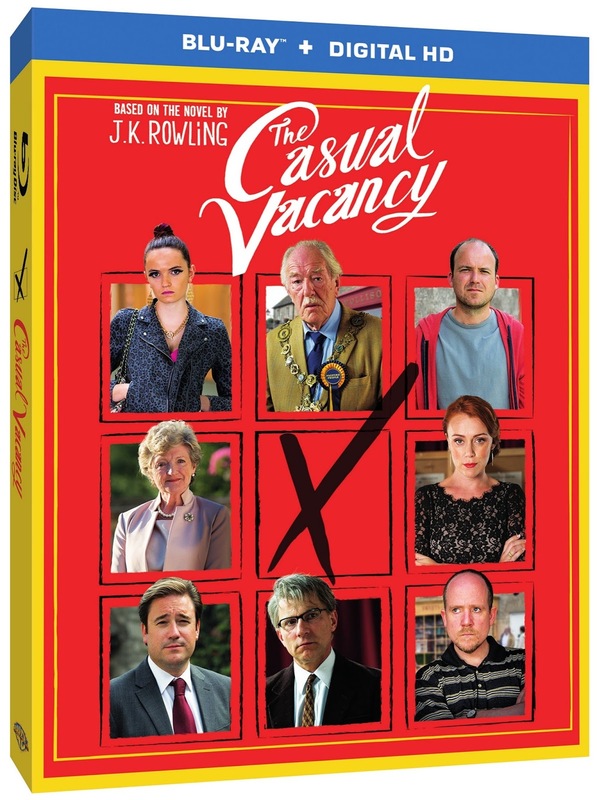 Finally, today brings the BBC miniseries adaptation of J.K. Rowling's The Casual Vacancy to home video. This is one of those things I wanted to read and then I wanted to see, but I simply still haven't. I don't know if I'll ever make it around to seeing this adaptation as I'd still like to give the book a go first. 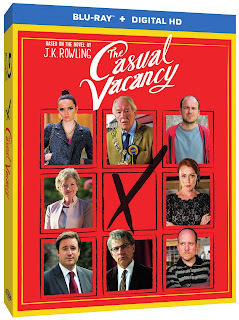 Still, my interest is piqued and if I simply continue to delay reading Rowling's novel I may just give in and check out this miniseries first. Anyway, that's all for today. Lots to choose from and plenty to look past if you so choose.